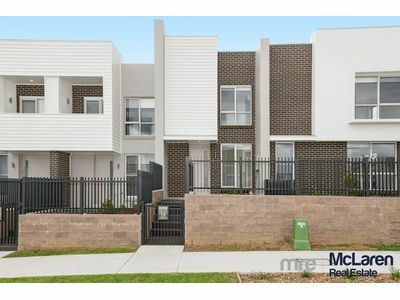 Thinking of selling your property in Menangle? 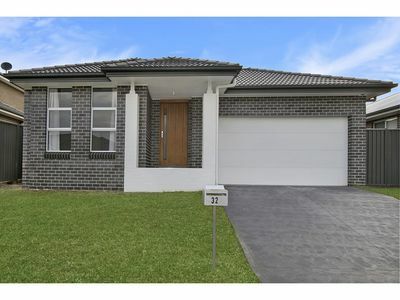 Medium property price Menangle based on 4 bedroom houses. Coles and Woolworths are both located in Camden as well as plenty of assorted retail outlets. Camden Hospital is located at Menangle Road, Camden NSW 2570 the contact phone number is (02) 4634 3000 or you can visit their here. Camden Central Family Practice is located at 70 John St, Camden NSW 2570, they can be reached via (02) 4655 9950.